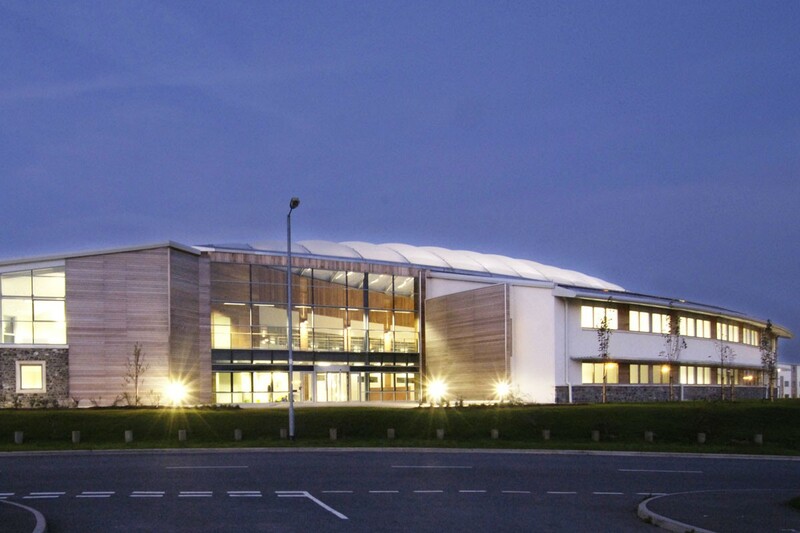 Pembroke Technium was the winner of the Insider Property Wales Sustainable Design Award. 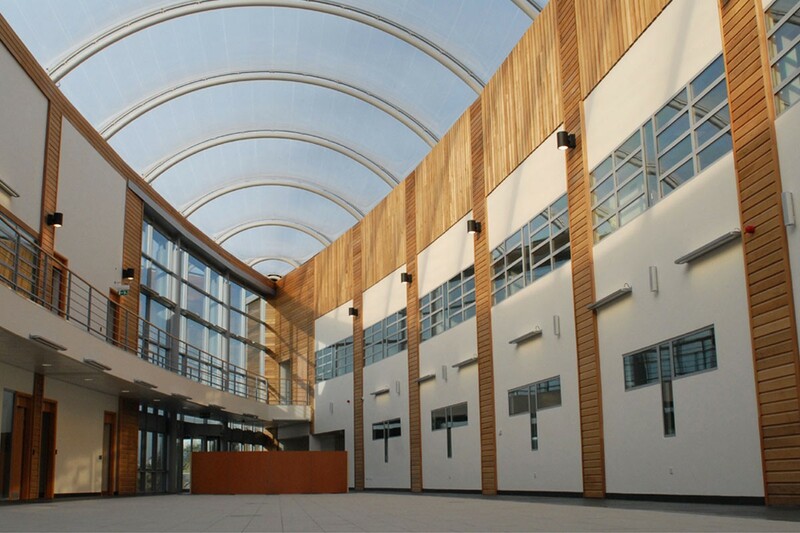 The building has been developed to be a model of sustainability and low energy use to demonstrate systems under development. 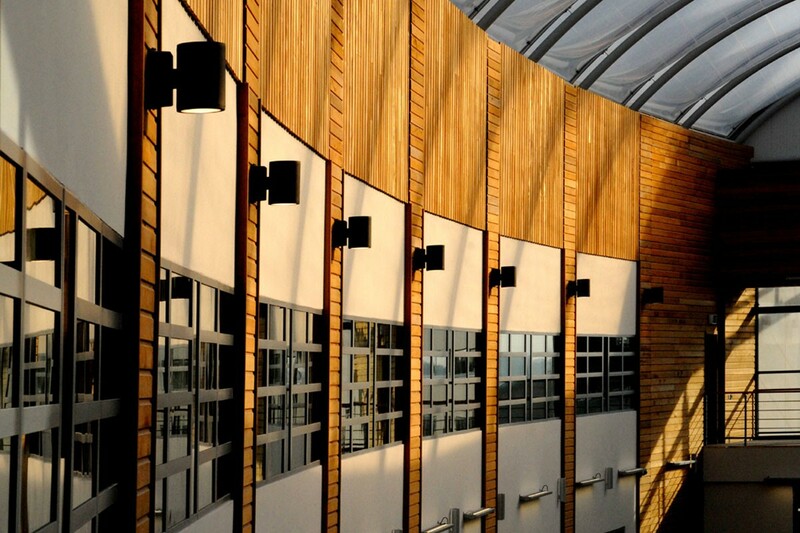 The building is centred on the creation of and ‘internal street’ this was taken a step further by transforming the link to the main building into an atrium. DarntonB3 has been involved in commercial office projects including from starter units to major group headquarter. 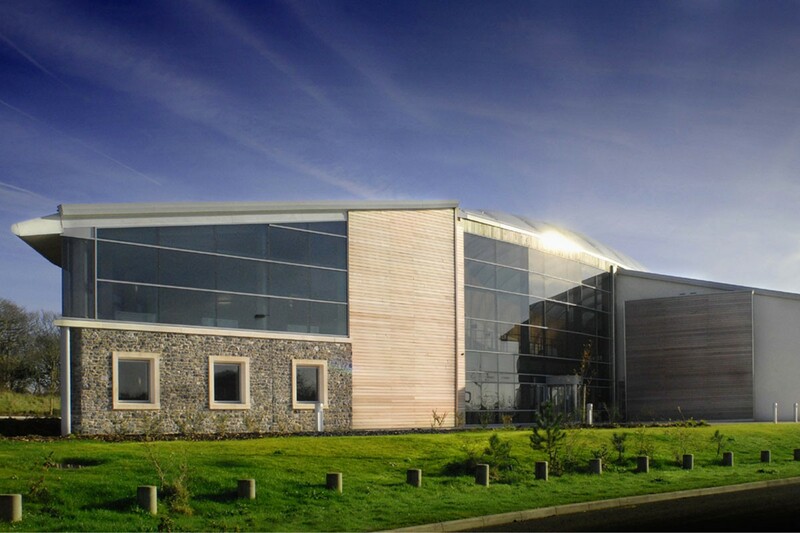 Our experience includes new build and refurbishment projectsEnergy efficiency and sustainability are key factors in our design approach and our teams are experienced in achieving BREEAM ratings of Excellent and Very Good on schemes. 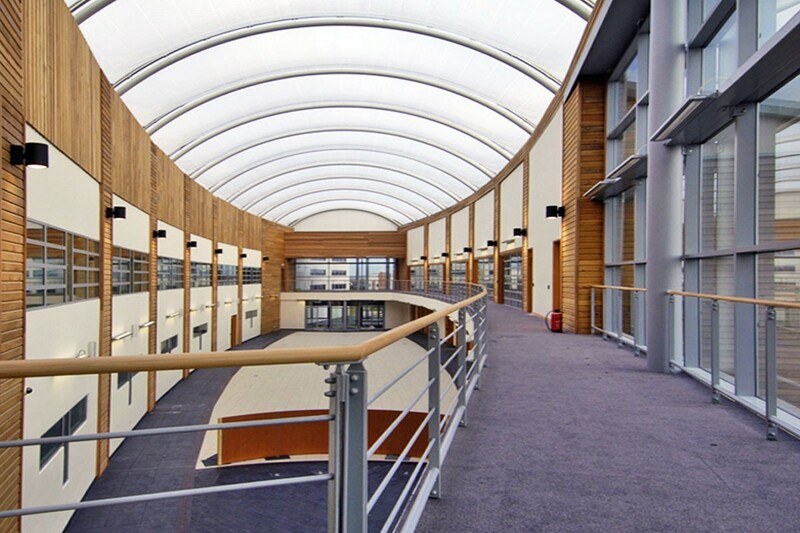 We hold a track record of space planning, providing workable and efficient office environments. By fully appraising individual client requirements, surveying existing premises and gaining full insight into proposed operations, we can help to achieve the optimum environment matched to end user needs. In addition we have provided site master planning for business parks and large scale developments.